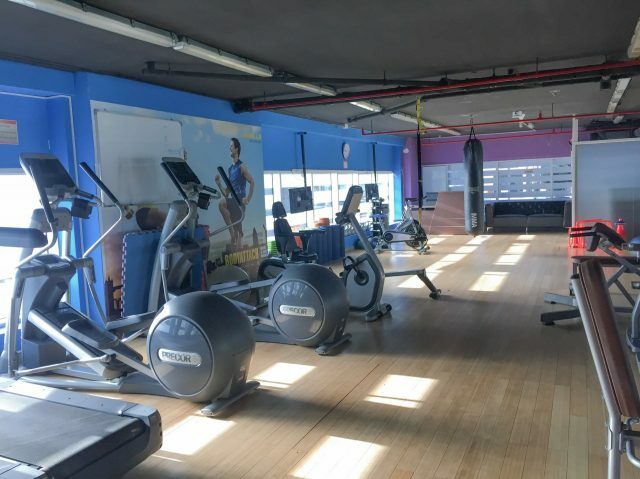 Before it opened, Gymnation had an initial membership offer for only AED99 a month (no, we’re not joking!). 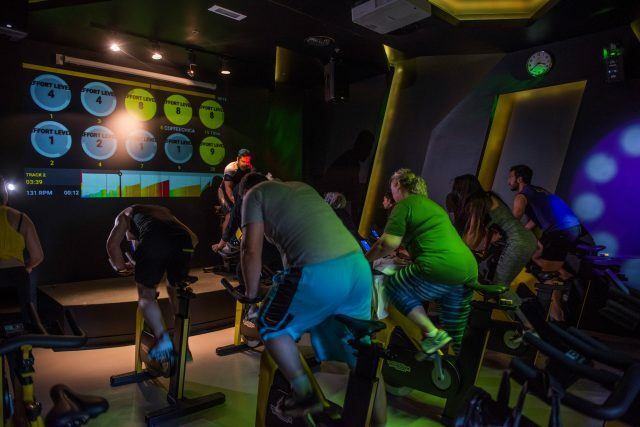 The price has gone up to AED 199 a month now, but it’s still pretty affordable compared to most gyms in Dubai. On top of the standard gym equipment, Gymnation also has 200 free group classes for members, as well as virtual classes so you can workout anywhere, anytime. 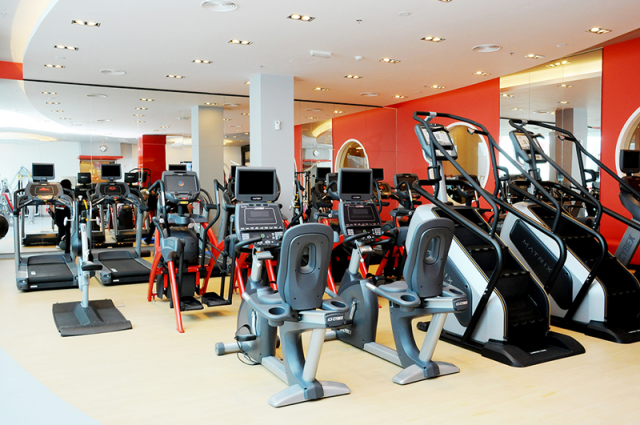 With memberships starting from AED 150 a month, Target Gym is definitely one of the more affordable gyms in Dubai! The gym has everything from state-of-the-art equipment to personal training and group classes. If you’re ready to commit to a 12-month membership, or longer, you can get your Fitness First membership rate at a really good deal – and possibly some freebies thrown in! Just speak to one of the staff at your preferred branch and they’ll sort you out. Fancy trying out the gym first? 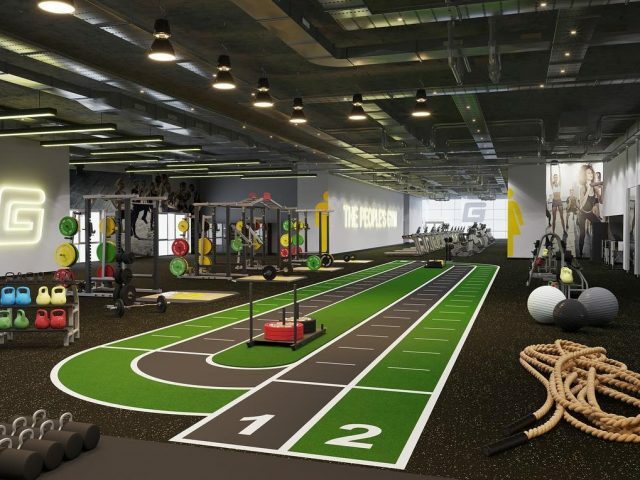 Another gym in Dubai that offers you great membership rates is Gold’s Gym Dubai! They’ve got a variety of personal training packages, depending on your goals, and some really cool group fitness classes to try out, like MMA Fitness, Boxercise, Cardio Dance, Aqua Aerobics and lots more! This gym has some really great membership deals, and they’ve recently renovated so you can expect the latest gym equipment at their studio! Fitness 360 offers most of the Les Mills group classes, as well as a variety of others including circuit, yoga, mat pilates and more. Fancy testing it out before you commit? Head to their website to get your free 3-day pass!